From "Agent Orange" and DDT to genetically modified crops, Monsanto has long been associated with controversial chemicals, but a US court order for it to pay damages because one of its herbicides may cause cancer could open the door to thousands more claims against the company. 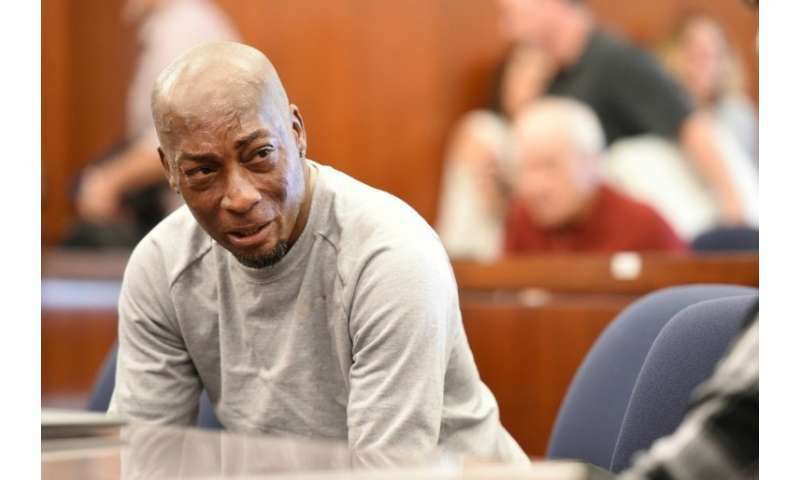 A California jury on Friday ordered the US agrochemicals giant—which was taken over by Germany's Bayer in June—to pay nearly $290 million in compensation to a groundskeeper diagnosed with cancer after he repeatedly used Monsanto's weed killer, Roundup. 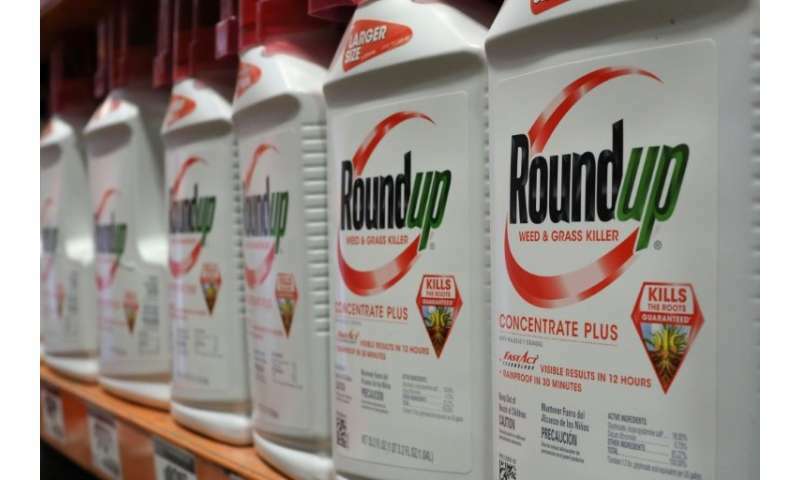 The lawsuit built on 2015 findings by the International Agency for Research on Cancer, part of the UN World Health Organization, which classified Roundup's main ingredient glyphosate as a probable carcinogen. Founded in 1901 in St. Louis, Missouri, Monsanto early on made the artificial sweetener saccharin. The company began producing agrochemicals in the 1940s. Monsanto was one of the companies which produced a defoliant dubbed "Agent Orange," which has been linked to cancer and other diseases, for use by US forces in Vietnam but denies responsibility for how the military used it. The company also made insecticide DDT. After it was introduced in the United States as Roundup in the mid-1970s, the use of the glyphosate—which is sprayed on food crops but also widely used outside of agriculture, such as on public lawns and in forestry—soared across the globe. The company began genetically modifying plants, making some resistant to Roundup. 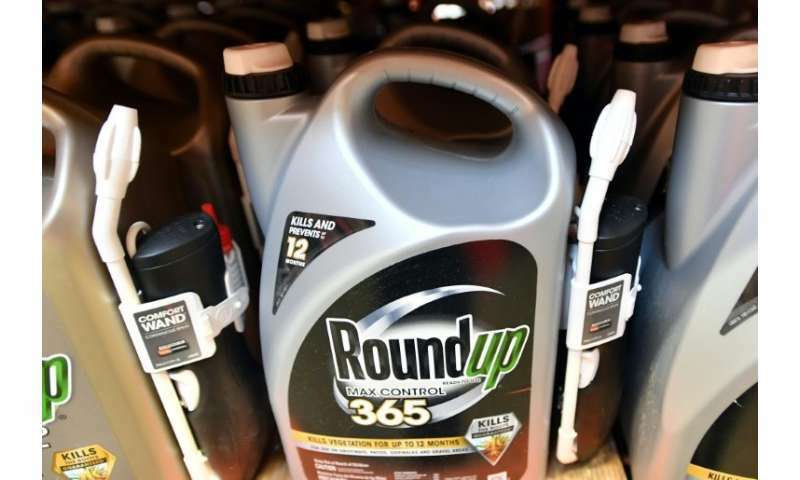 There was a dramatic jump after the introduction in 1996 of genetically engineered "Roundup Ready" crops, such as soybean and maize, that survive glyphosate while it kills weeds. 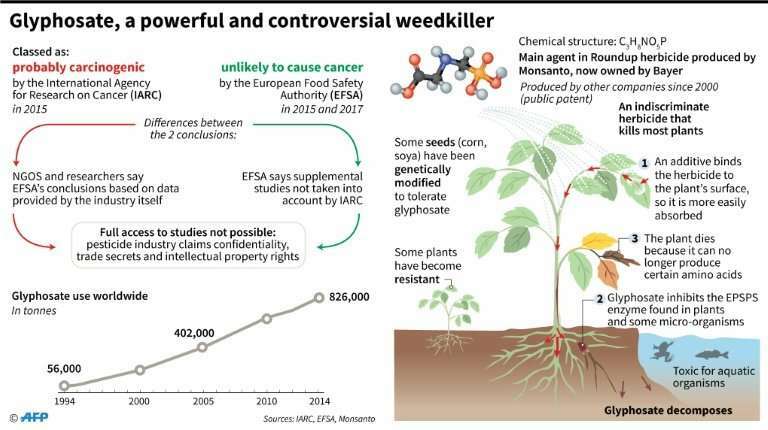 Glyphosate is the most widely used herbicide in the world, produced by an array of companies since Monsanto's exclusive patent expired in the year 2000. It is the subject of conflicting scientific studies as to whether it causes cancer. The herbicide has been accused of damaging the environment, contributing to the disappearance of bees and being an endocrine disruptor. The chemical has also been used as a pesticide for decades, according to the US Environmental Protection Agency website. German chemicals and pharmaceuticals giant Bayer acquired Monsanto in June for $63 billion. And it said it would get rid of the Monsanto company name following the merger, while brand names on products would remain. The San Francisco trial of Roundup and its possible carcinogenic effects was the first litigation of its kind against the company to make it to trial. In 2012, Monsanto negotiated a $93 million settlement to settle a case with the West Virginia town of Nitro, where a plant making a main Agent Orange ingredient once operated. The municipality accused the plant of being behind health problems faced by people in the community. A French court in 2012 found Monsanto to be liable in the case of a farmer who said he suffered neurological problems after inhaling the company's Lasso weed killer. Monsanto has appealed the finding on points of law. Meanwhile, Monsanto's genetically modified seeds have triggered concerns and legal challenges in Europe and the United States. Last year, a citizen court consisting of a panel of professional judges in The Hague (Netherlands) found Monsanto guilty at a mock trial of human rights violations for harm caused by chemicals. What became referred to as the "Monsanto Tribunal," in a purely advisory opinion, called for stronger laws protecting people and the environment from corporations, and a prosecutable crime of "ecocide." Monsanto has always denied any link between disease and glyphosate, a substance classified as carcinogenic in the US state of California. Monsanto now employs 20,000 people around the world and generates $15 billion in annual revenue.